Home health What is Nitric Oxide and How Does It Improve Circulation? Nitric oxide isn’t laughing gas or the fuel that makes racing cars go faster. It’s a vital amino acid responsible for a variety of biological functions in the body. At a cellular level, NO is essential for neurological function and the transmission of information to nerve cells in the brain. The compound assists the immune system in fighting off infection and disease while reducing inflammation and regulating blood pressure. Supplementing with nitric oxide improves the quality of your sleep, enhances workout performance, and increases endurance during exercise. There are over 60,000 studies on this valuable compound, stretching as far back as 20 years ago. Nitric oxide is so vital to human health that the scientists responsible for discovering the signaling role of nitric oxide in the body received the Nobel Prize for medicine in 1998. 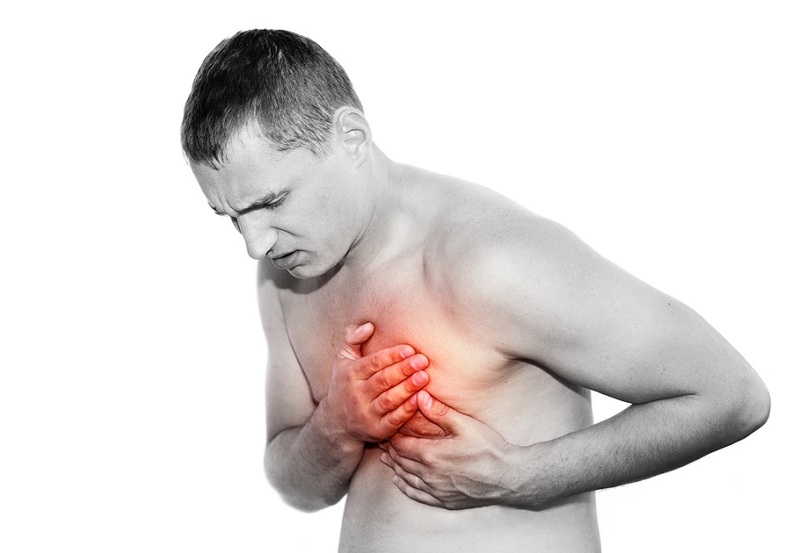 Nitric oxide has a positive effect on the cardiovascular system. Nitroglycerin was originally used as a treatment for heart disease, and used by the founder of the Nobel Prize, Alfred Nobel, over 100 years ago. Nitroglycerin releases NO into the blood, increasing blood flow by relaxing the pressure exerted on the walls of the blood vessels. The interior walls of your arteries produce nitric oxide, delivering it to your bloodstream. Plaque buildup on arterial walls reduces the body’s ability to create NO, which is the reason why doctors prescribe nitroglycerine for patients at risk of stroke or heart attack. Erectile dysfunction ruins the mental health and confidence of men. Men living with ED need prescription medications, such as Viagra, to assist their sexual function. These drugs act on the nitric oxide pathway, increasing blood flow to the sexual organs. Using NO supplements, instead of Viagra and other impotence medications, is a natural means of boosting your nitric oxide levels, lifting the symptoms of erectile dysfunction. Using supplements for blood circulation offers a natural alternative to medications such as Viagra and nitroglycerine. Combined with an exercise program and a healthy diet, it’s possible to improve your circulatory capacity dramatically. 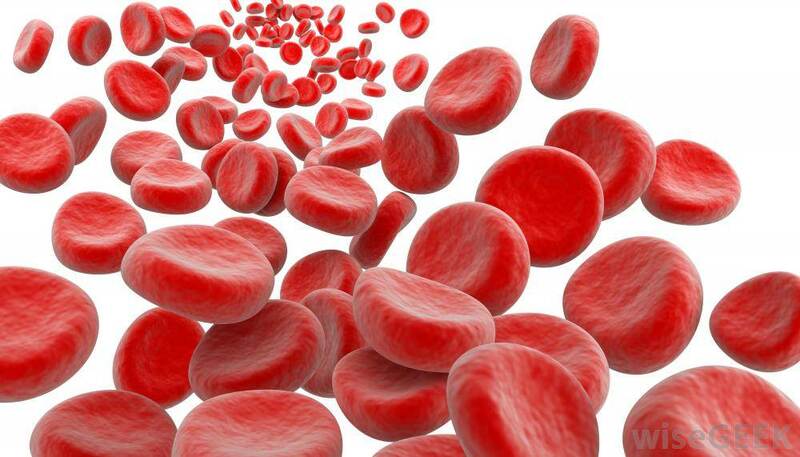 Nitric oxide supplementation releases NO into the blood, relaxing blood vessel walls thereby improving blood flow. Additional supplementation with L-arginine (another branch chain amino acid) and L-citrulline (a potent anti-fatigue supplement) further improve the release of NO. Athletes supplementing with these compounds experience enhanced levels of performance, which is why NO supplements are among the most popular choices for sports professionals and exercise enthusiasts. Nitric oxide delivery to the bloodstream becomes inefficient as we age. The stress of a modern lifestyle coupled with a poor diet and bad lifestyle choices, such as smoking, creates a dangerous health condition known as atherosclerosis. This disease manifests when excess cholesterol plaque lines the walls of the arteries, thereby reducing the ability of the arterial wall to produce NO. Other contributing factors to diminished NO production include a lack of exercise and free radical damage. Supplementing with additional L-arginine supports the creation of enzymes that produce intracellular NO and citrulline, which is recycled by the body back into arginine thereby producing nitric oxide. Adding foods to your diet that improve enzyme production, such as nuts, garlic, fresh fruit, and soy will enhance nitric oxide production. Other dietary supplements that increase the body’s levels of NO are ALA, vitamin C, and CoQ10. Before you consider supplementing with nitric oxide to support your blood circulation, visit your doctor for a checkup. Conditions such as ED can be a symptom of an underlying disease or health disorder. If your doctor clears you with an excellent bill of health, add NO boosting foods and supplements to your diet to enhance your body’s nitric oxide levels.